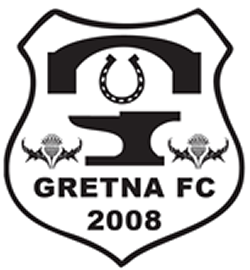 The Fixture List for the coming season has been announced and Gretna FC (2008) will open their SLFL account with an away fixture on Saturday 1st August to last seasons Champions Edinburgh City. Four days later on Wednesday 5th August League Cup Champions East Kilbride who defeated Gretna in the final will visit Raydale for our opening home game. Head Coach Stuart Rome and his team will be well up for these opening games and the fans will be looking forward to such high profile matches to kick off the season. The full 2015/16 fixture list will appear on the website on Monday.